The Foundation for New Ibero-American Journalism (FNPI, for its initials in Spanish) opened applications for the 2019 Gabo Awards, which recognize the best journalistic works in Ibero-America. The Awards are given in four categories: text, image, coverage and innovation. The journalistic work must have been completed between April 1, 2018 and March 31, 2019, and can be in either Spanish or Portuguese, according to the FNPI. Applicants have until May 23 to submit their work. 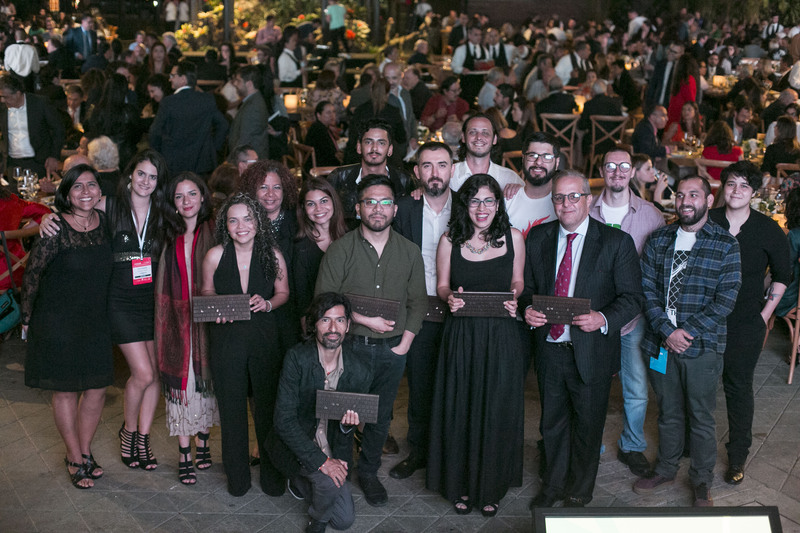 The work will go through three rounds of judging and the final winners will be recognized at the Festival Gabo 2019 in Medellín, Colombia in October. Additionally, there will be two other recognitions given at the ceremony in Medellín, the Clemente Manuel Zabala Award for an exemplary Colombian editor and the Recognition of Excellence Award. These are chosen by a panel of experts and the awards' governing council, respectively. The Gabo Awards began in 2013 and are “inspired by the ideals and work of Gabriel García Márquez.” They are given by FNPI with support from the Mayor of Medellín and Grupos Bancolombia and SURA and their subsidiaries in Latin America. In 2018, works from Peru, Argentina, Colombia, Venezuela, Paraguay and Spain were recognized with the Gabo Awards. The Recognition of Excellence Award went to Spanish journalist Ignacio Escolar of the site eldiario.es. Editor of newspaper El País de Cali, Diego Martínez Lloredo, received the Clemente Manuel Zabala Award.